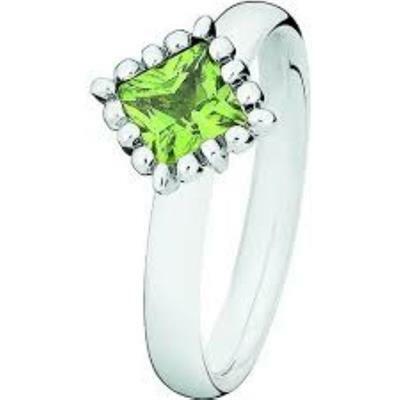 The birthstone for August is Peridot - also known as the 'Gem of the Sun' because it was said to be able to store the sunlight. In the distant past, Peridot was considered a very powerful amulet against all evil, and was said to protect the wearer from nightmares. It was traditionally believed to remove negative emotions and encourage strong and lasting friendships and collaborations.